In honor of the fall cooking season, I’ve got two food-related memoirs this week. 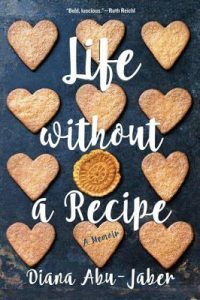 Growing up torn between a sugar-loving German baker and a spice-loving Arab dad, the author was bound to learn to cook. This is the story of how she reconciled those two very flamboyant, and very different, personalities within herself. 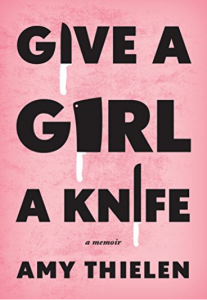 Girl cooks in crazy prestigious NYC kitchens and then moves to rural off-the-grid Minnesota? That’s a story I wanted to read, and I loved it.